Fill out this short form and we'll contact you to set up an appointment. 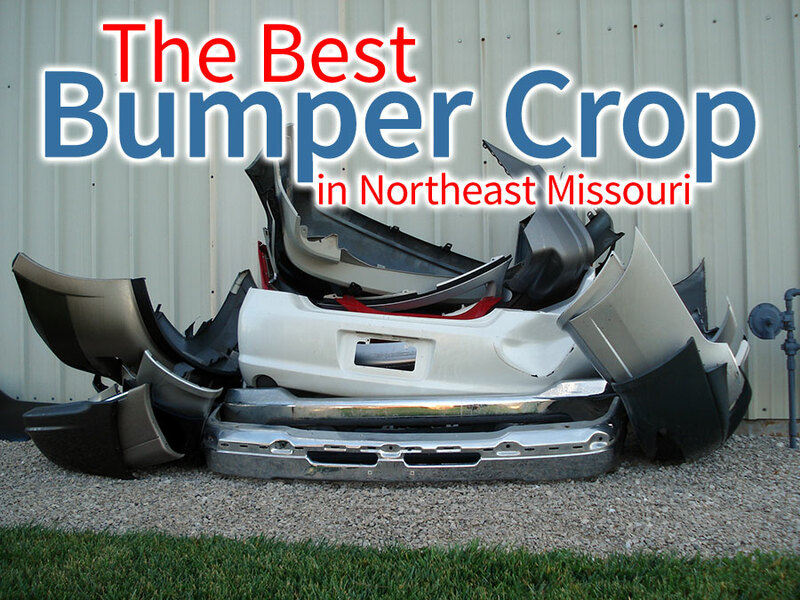 Give us a call (573-769-2310) or come by for fast accurate estimates, friendly service and the best repair work in northeast Missouri. You may have seen our billboards in northeast Missouri. 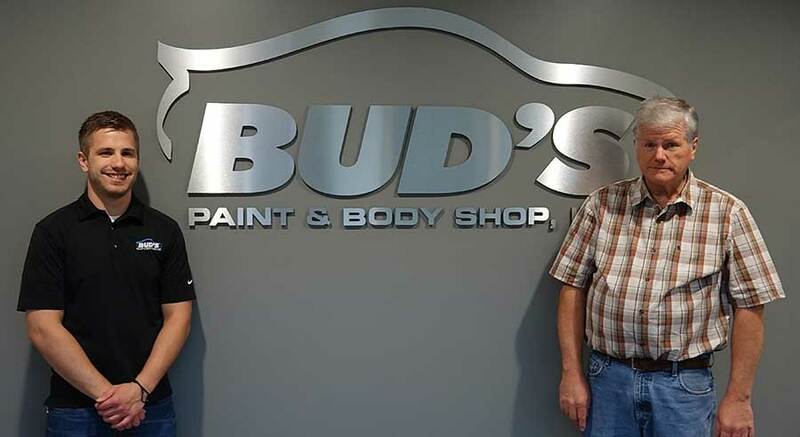 Bud's Paint & Body Shop does more volume of work than anyone in the region.